There is just one thing I need: the new NL MVP and those home runs for my team. With a toy on Christmas Day (unless it’s a Cardinal bobblehead of you). I won’t even wish for snow (especially because I hate it — and you probably do too). To the North Pole for Saint Nick (especially knowing Mo and Girsch have already made their pitch to you). 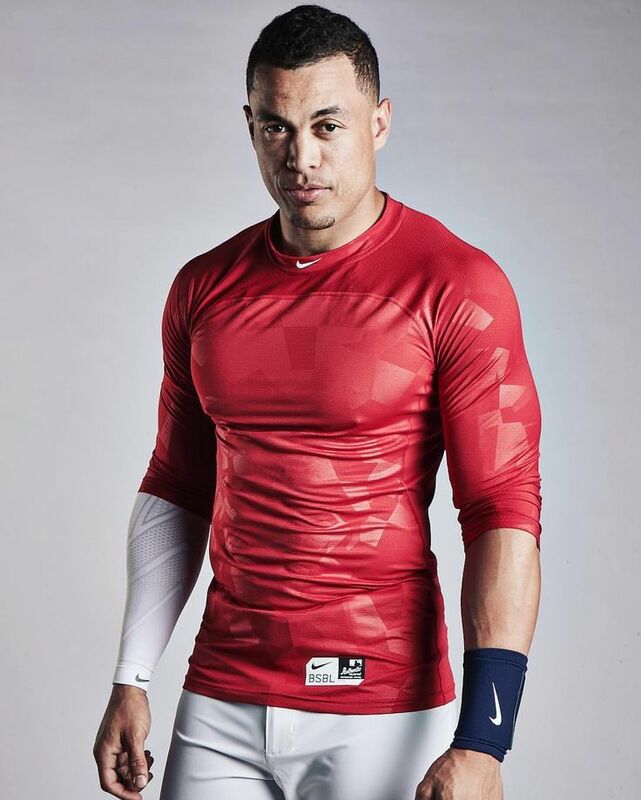 Giancarlo, all I want for Christmas is you — as a Cardinal. I hear those sleigh bells ringing. Santa, won’t you bring me that impact bat we really need? 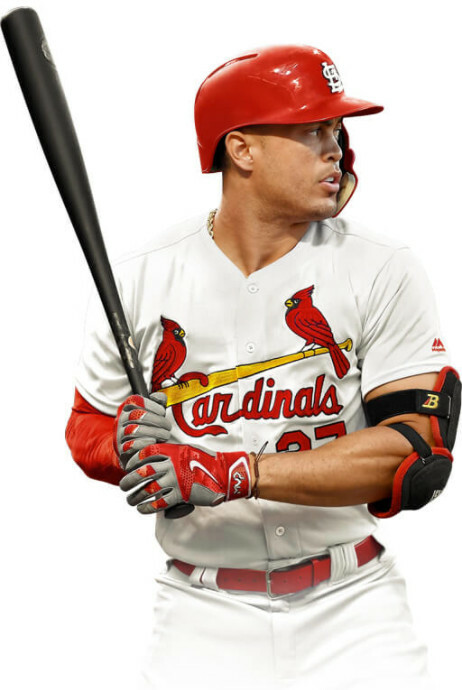 Won’t you please bring Giancarlo to the Cards? Oh, I don’t want a lot for Christmas. This is all I’m asking for. Standing right outside the Busch Stadium door. Oh, I just want you for my team’s own. This entry was posted in 2018 Cardinals and tagged Giancarlo Stanton by Christine Coleman. Bookmark the permalink.